If your last PowerPoint went missing or you can’t seem to locate your updated report, you may have deleted files that you need to get back. If you don't have a disaster recovery plan in place, you’ll want to apply these tips to increase the likelihood of data recovery. Learn how to recover deleted files and ensure data recovery. STOP using the computer. The more you use it, the more difficult it will be to recover deleted files. Until you are satisfied with your file recovery or have given up hope, use another device if you need to. Check the Recycle bin. 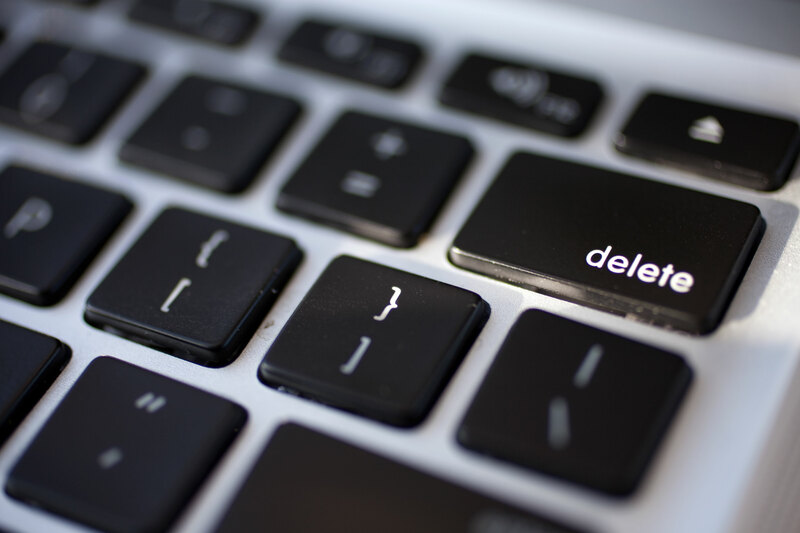 Whether using a PC or Mac, deleted files will be stored in the recycle bin until you “empty” the bin manually. If your files are here, you can simply restore them and they will return to their original location on your computer. Check your cloud storage. If you use any sort of cloud storage, you may want to log in and check to see if the file is there. Services like Google Drive or Dropbox have a trash bin where you can find deleted files. Restore previous version. While this may not provide you with the precise file you lost, it may save you time by recovering one of the previous versions of your data, document, or presentation. Backup your data. Keeping a regular backup of your data allows you to restore files saved on the most recent backup. Chances are, you can find your files there if you regularly backup your data. If not, maybe it’s time to start! Professional Recovery service. If your data is important to you, find a trusted company to recover your files for you. Don't risk losing your files forever. Now that you know the basics of how to recover deleted files, you can take the appropriate steps towards data recovery. To ensure that your data is protected, consider disaster recovery as a service. In the case of an accident or disaster, your third party vendor will have a copy of your data off-site. This can be extremely beneficial for small to medium sized businesses who do not have excess funds to spend on a data recovery plan, expert support, or routine maintenance. To learn more about a disaster recovery plan that’s right for your business, contact us today.